Hello everyone (º﹃º), I got many questions about internet connection I use while I was in Japan. Well, actually, maybe you can order a pocket wifi after you arrive in Japan but you need to speak fluent Japanese language to do this, lol. While me, who can't really speak Japanese find this thing will be a little difficult, I decided to order a pocket wifi via online. I ordered my pocket wifi from global advanced, actually I knew about this site from my friend and got help from him before my travel. So, all you need to do is open this link to rent a pocket wifi. You can rent the pocket wifi based on how many days you stay in Japan, I booked for 10 days and the speed is 75Mbps and it's UNLIMITED. 1. 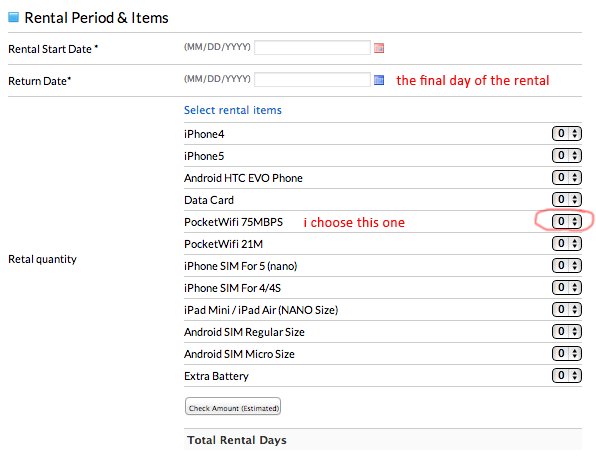 Fill your rental day and the pocket wifi. And there's some personal information you need to fill, after all done, click submit. 2. You'll receive a notification email about your order and information about how to pick up your package. As I arrived at Narita International Airport, Terminal 1, they've delivered the package to the Postal Office on the 4th Floor. They'll give you some helpful detail along with the PAYMENT link. Without payment, they won't deliver your package! 3. After the payment, they will send a notification email about it and you'll need to wait for another email about the Tracking number. Usually, they'll send the email 2/3 days before your arrival to Japan. (if you don't receive any email, please kindly email them and ask for it, just in case something happened). You'll receive a pocket wifi and it's charger, also a paper box to send the pocket wifi back to the office. How to send the pocket wifi back to the office? I put everything inside a paper box I got from the package and then put it inside a Mail Box near the Postal Office on the 4th floor. Oh very useful post! 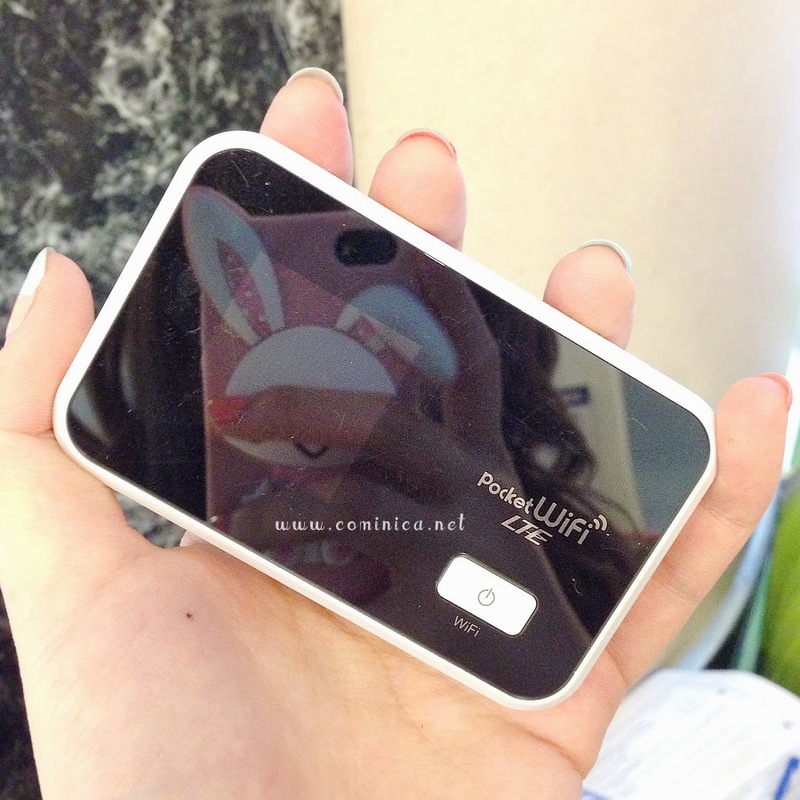 Thanks for share your experience with the wi-fi pocket! Oh WOW! This is awesome. And just what I needed! Thankyouthankyouthankyou oh my god. Oh yeah. I need wifi..Thanks for posting. I almost forgot. Haha. Hi! Just want to say thank you for this post. It really helped me during my holiday in Japan.